Animals have a tremendous amount of information and amazing gifts they can give to us if we are willing to receive them. 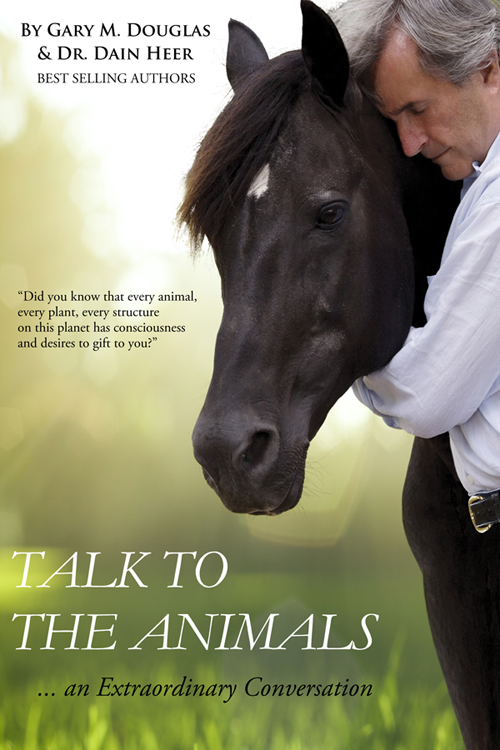 From an actual horse whisperer, medium and lover of all animals, Access Consciousness founder Gary M. Douglas, and Dr. Dain Heer show you how you can start to truly receive the gifts that animals can be for you, and that you can be for every animal. Did you know that every animal, every plant, every structure on this planet has consciousness and desires to gift to you? Animals have a tremendous amount of information and amazing gifts they can give to us if we are willing to receive them. If you are unwilling to receive, then you miss out on what they wish to give you. You also limit your ability to receive in every area of life such as the money you can have and what is possible for you. Would you be willing to receive the contribution that animals wish to gift to you?